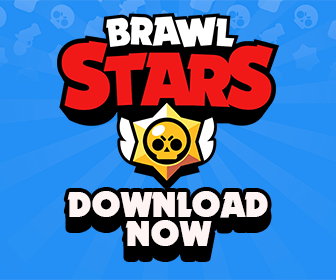 The huge Brawl Stars July update is finally here guys!. Along with the new Brawler, Piper, we are going to get some great new features. 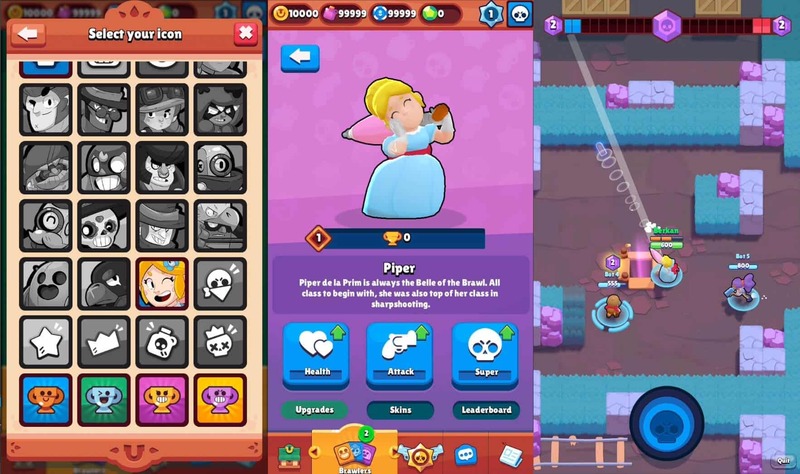 With the insane attack range and damage, Piper is going to be one of the most powerful supports in Brawl Stars! Take a look at this page to read more about Piper! New Skin for El Primo: El Rey! New exclusive player profile icons: Available once players reached certain levels. In regular matchmaking, players from the same Band cannot join the same match. In high-trophy Showdown games, player names will get hidden. Maximum amount of Gems in Smash & Grab = 29. Better visual ballistic curve for some projectiles. Heist: Safe HP is blue for the defending team. Better textures for Nita, El Primo and Brock. Better attack effects for El Primo and Poco. Nita’s Bear now can trigger Bo’s Mines. Barley’s primary attack now destroys bones/vases. And some more minor fixes. What do you think about this update guys? Don’t hesitate to show your thoughts! I don't know anything about this game. It's because people force me to post articles. I'm dumb at playing Video Games!!!! Yesss, better joystick size is what i just wanted! im sad… i dont have any epics and im missing ricochet and poco. And im at 560.
im sad… i dont have the game. Is it just me or did el primo’s range get reduced slightly? POLL: WILL BRAWL STARS OVERTAKE CLASH ROYALE, OR AM I JUST WASTING MY TIME TRYING TO GAIN AN ADVANTAGE OVER MY FRIENDS?